Used surplus. In order to inspect the units, please make an offer subject to inspection. 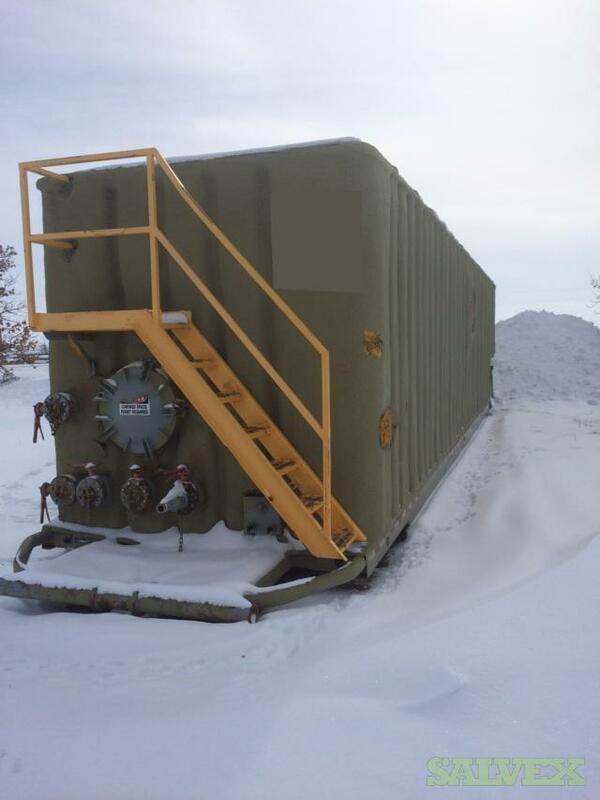 These Frac Tanks are no longer needed by the seller and, therefore, are being sold in an asset liquidation sale. While they were in operation they used to store freshwater.